✓ Google+ integration! 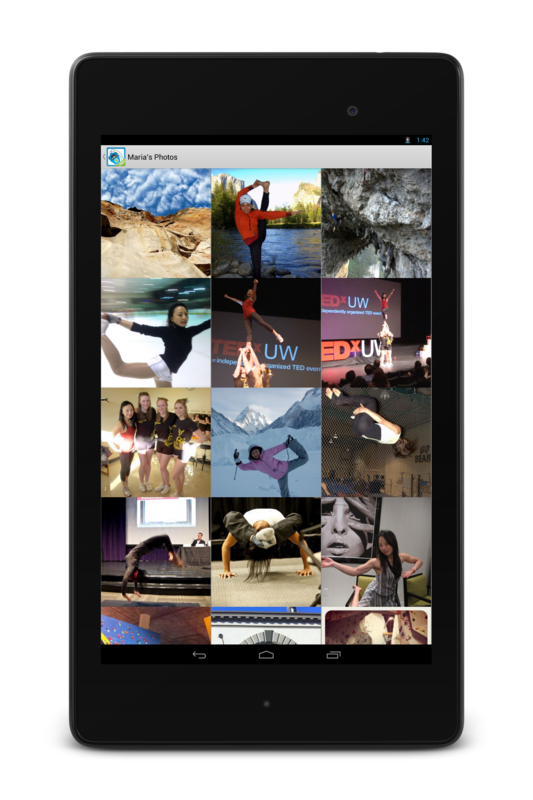 Sign in & share workouts with your G+ friends. ✓ Member photo galleries and more information about Programs. ✓ Tablet UI/UX improvements including bigger text/images. Not only should you check out the new community updates, but while you’re there you might as well shoot us your feedback and suggestions in our Forums — we’d love to hear from you! Or, if you have more to say, just send us an email. 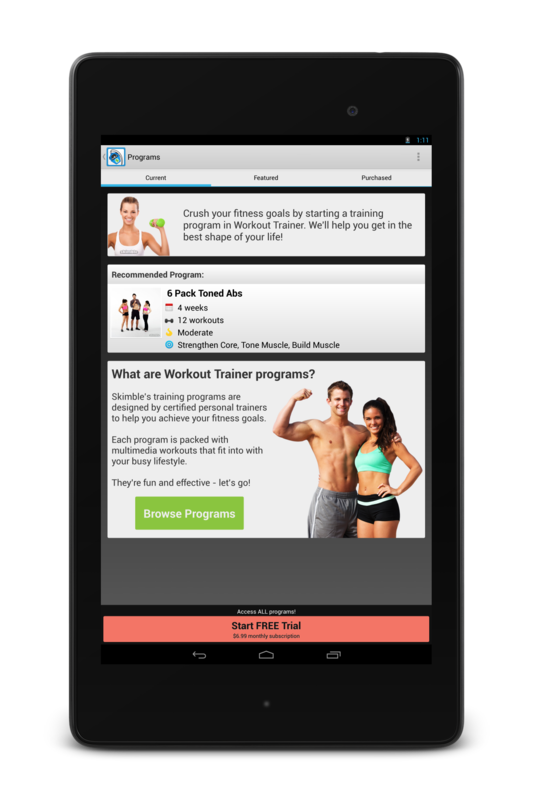 Download the updated Workout Trainer app (version 4.8) today in the Google Play store and get your workout ON! 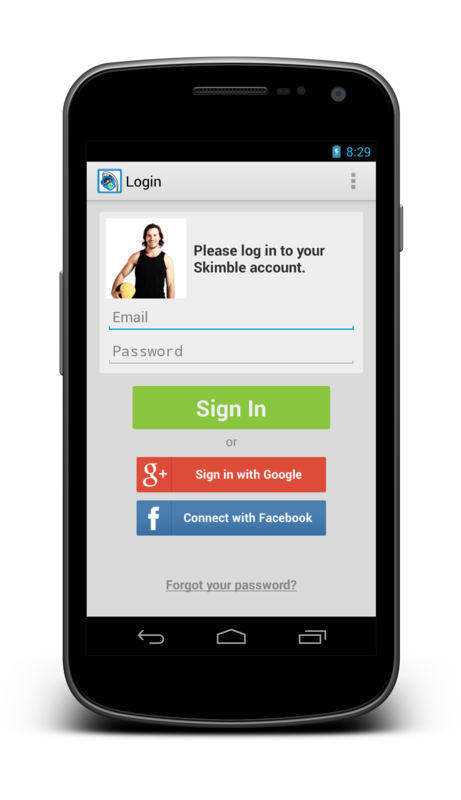 This entry was tagged android, googleplay, skimble, update, workouttrainer. Bookmark the permalink.